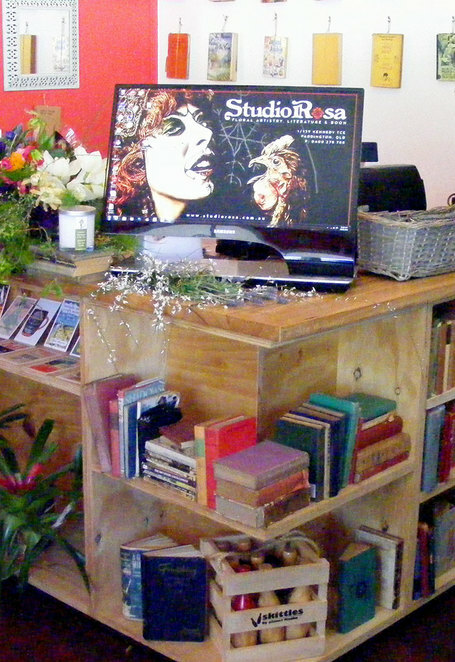 StudioRosa is a wonderful little florist/bookshop/gift store. 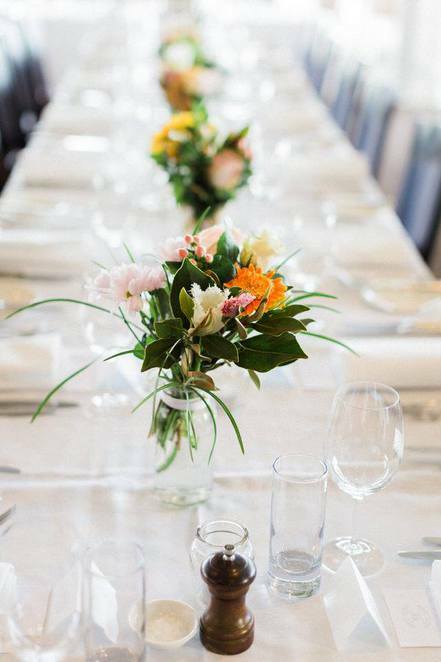 But there is more to StudioRosa than being a beautiful little boutique, they also service events and corporate clients all around Australia. 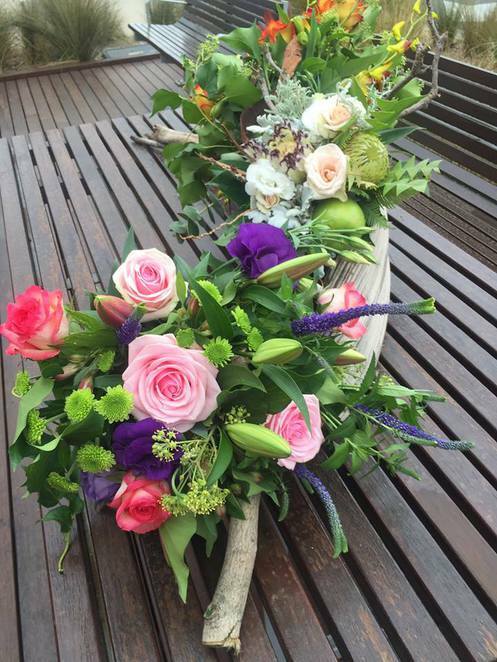 No matter which city you are in, you can brighten any occasion with an amazing floral arrangement handmade by Vicki at StudioRosa. Originally located in Melbourne, StudioRosa has made the move to Brisbane. As a shop, it is a great local spot to pop in for unique gifts and flowers. You can walk in with about with a $5 and walk out with mini-arrangement that reflects Vicki's unique style, but she will do any sort of amazing floral arrangement that you need. With clients ordering thousands of dollars worth on occasions. What you have to understand is that Vicki loves flowers as well as what they mean for people. You can't see flowers and not feel happy. Those feelings that she can evoke is where Vicki's real passion lies. While you can order your flowers online, it is much better to talk to Vicki personally. If you live in Brisbane you can pop in to the Paddington boutique 6 days are week, from the early morning to 3 pm in the afternoon. But you can just as easily talk to Vicki on the phone. The process of finding the right floral arrangement for your event can as quick or as detailed as you want. Maybe you just want to tell Vicki your idea, colour scheme and she can go from there. Or maybe you are going to discuss everything in detail. What you will end up with is a unique floral arrangement that has been designed for you. These will be flowers that express what you are feeling. 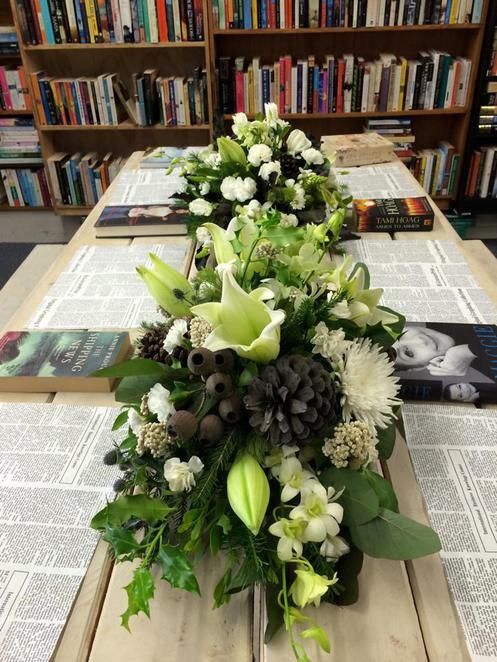 Florists can easily sell you a flower or a set arrangement, but what Vicki does is create something with you for you, which conveys what you want it to say. Yes, the cliche can be true, you can say it with flowers. 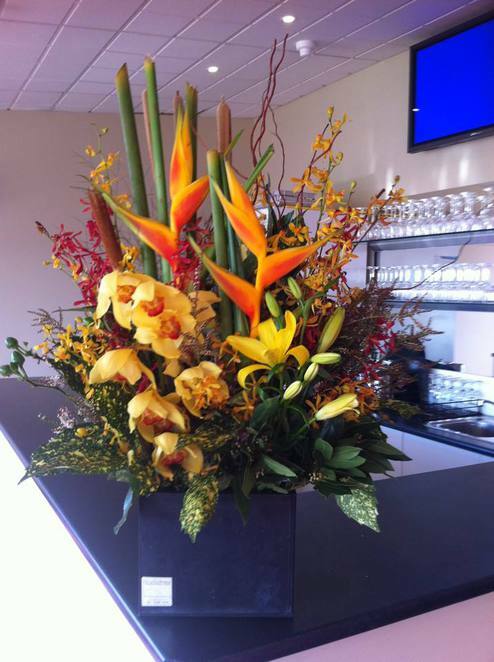 With some events paying thousands for arrangements, Vicki is happy to work with any budget. After all it is not the flowers that matter, but the heart and mind that goes into the arrangement. 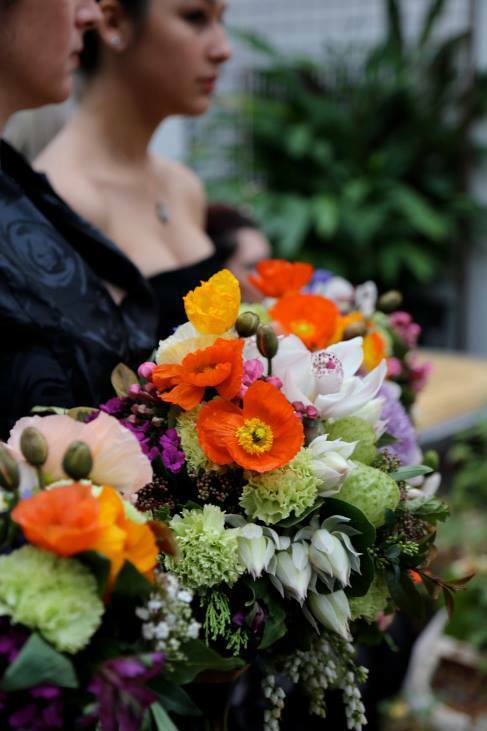 While Vicki always does here best to source local flowers for her arrangements, when it comes to large arrangements, they can be easily sent anywhere in Australia. In fact flowers regularly travel internationally as needed, so sending them to locations in Australia are not a big stretch. 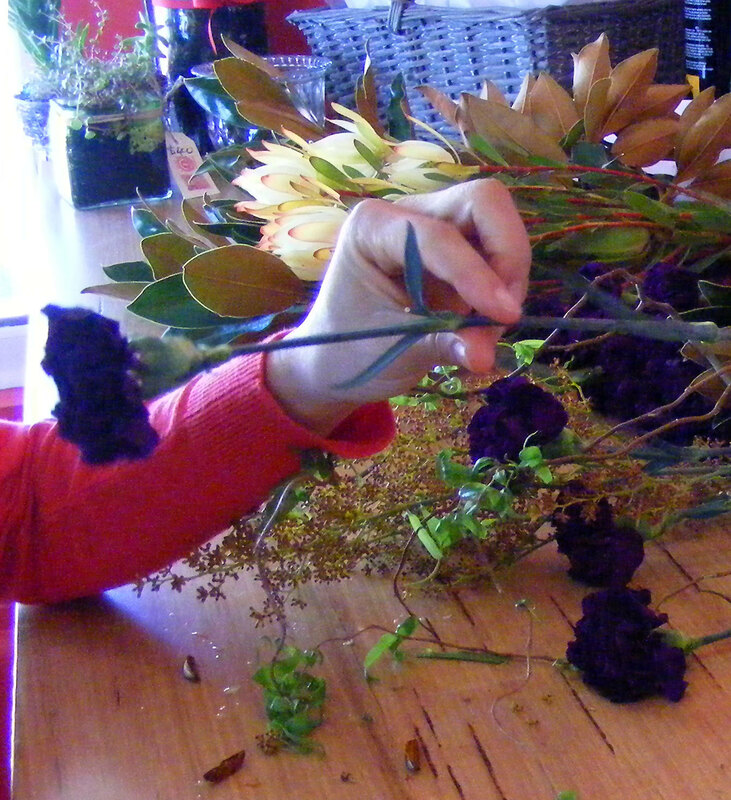 Cost: Flower options range from a few dollars to thousands.